The Farm King Backsaver Auger is designed by the people who know and understand your grain handling needs. 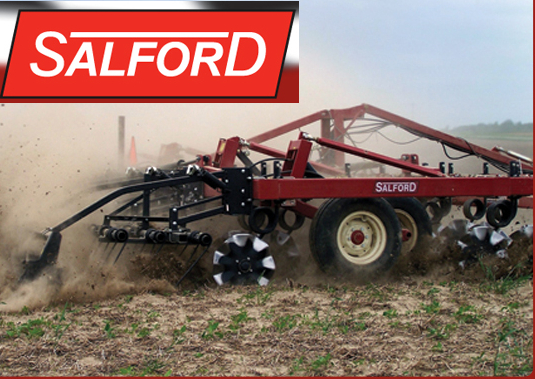 With 10″, 13″ and 16″ tubing by up to 104′ length, the operator is able to move large quantities of grain in short periods of time. 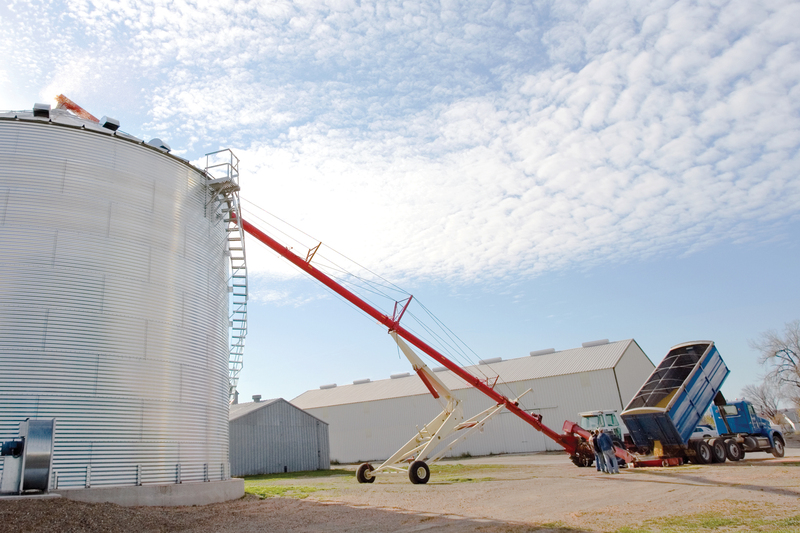 Transporting the auger has never been easier with a maximum transport height of 15′. 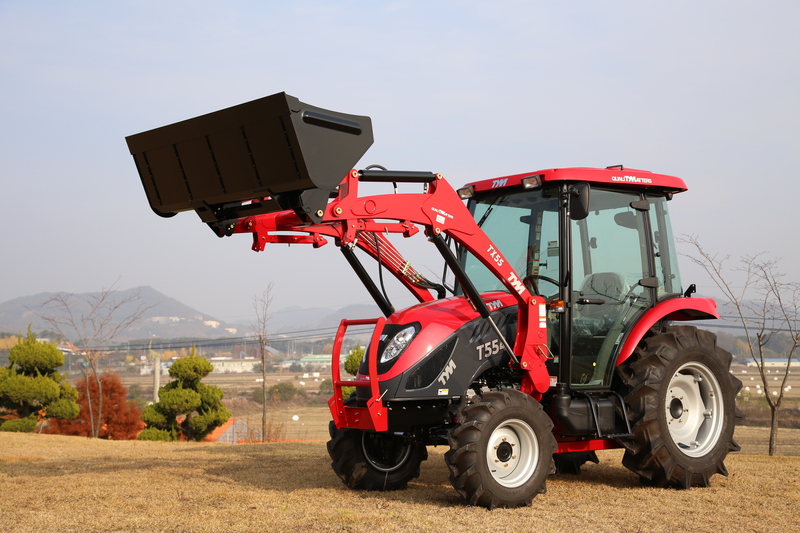 With the Farm King Conventional Auger the gearbox, featuring left- or right-side drive, is positioned to allow the auger to reach deeper into the bin. The ductile casting houses quality oil seals, ball bearings and casehardened, forged gears, meaning the auger runs smoothly and requires less power. 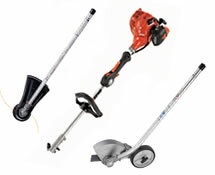 8″, 10″ and 13″ models are available with an optional reverse shift gearbox. Double flighting intake has a brass bushing on all conventional auger intake guards. The narrow safety guard and removable clevis hitch improve access to bins with small auger ports. A storage bracket holds the clevis hitch when not in use.